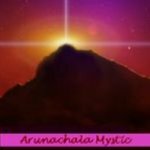 Information of Arunachala; premier Shiva site in all India. 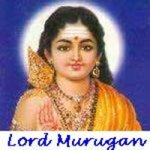 News and updates about the people, events and future plans of Tiruvannamalai District. 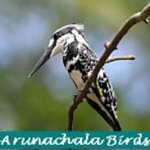 Information about the species of indigenous and migratory Birds of Arunachala. 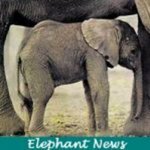 Updates about the development of this area and how it impacts on the animals and ecosystem. 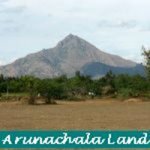 Dedicated to help you find the land and property at Arunachala. 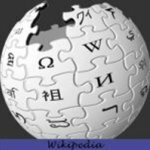 Information about ecology, and traditional and modern agricultural developments. 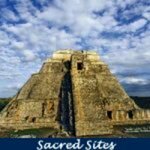 Blog sharing information about the spiritual, esoteric and mystical side of Arunachala; premier Shiva site in all India. 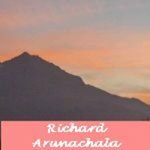 Living in the Embrace of Arunachala. 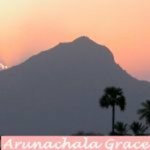 Resource on Arunachala, its caves, pathways, inner and outer girivalam. 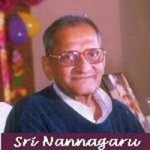 Website dedicated to the spiritual teachings of Sadguru Sri Nannagaru, a Living Master, who says he achieved realization through the grace of Arunachala-Ramana. 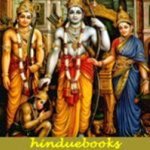 Site includes audios, narratives and publications containing Sri Nannagaru's teachings, which are a composite of self enquiry, advaitism and devotion. 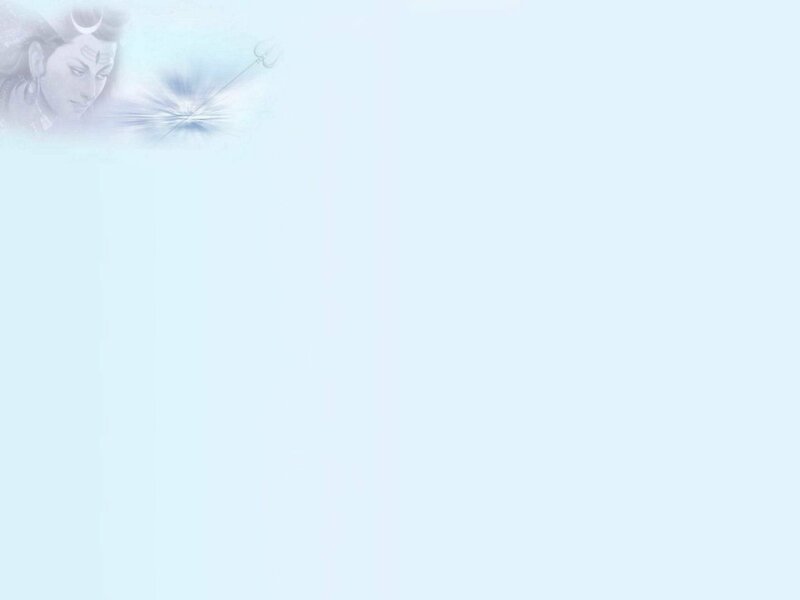 Official Website dedicated to the Life and Teachings of Ramana Maharshi. 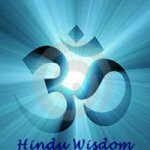 Free downloads of books and teachings online. 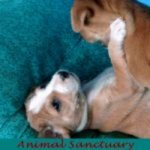 Site about the work of an Animal Sanctuary and Shelter located at Arunachala, Tiruvannamalai. 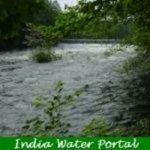 Site dedicated to safe, sustainable water for all in India. 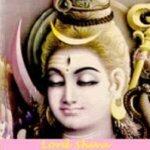 Compendium of Resources for the spiritual path of Advaita. 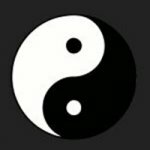 Site includes information on spiritual teachers. 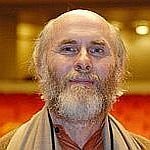 David Frawley (Vāmadeva Śāstrī) an American Hindu acharya and author has written more than 30 books on topics such as the Vedas, Hinduism, Yoga, Ayurveda and Vedic Astrology. 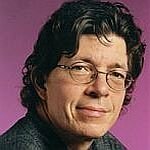 Founder and Director of the American Institute of Vedic Studies in Santa Fe, New Mexico. 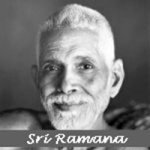 Regarded as one of the leading authorities on the life, teachings and disciples of Ramana Maharshi. 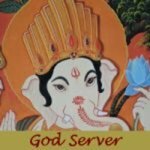 Site providing useful information about Hinduism, the world's oldest religion. 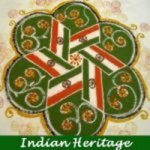 Website catalogs thoughts of world-renowned intellectuals regarding Hinduism, recommends books for further reading, and provides valuable links for further research. 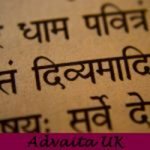 World renowned authority on Ayurveda, Yoga, Jyotisha and Tantra. 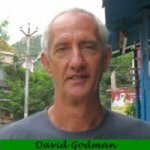 Author of many Ayurvedic books and of the famed Aghora trilogy on the life and teachings of his guru and mentor Aghori Vimalananda. Carrying the flame of an ancient wisdom. 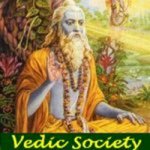 The Vedic Society is a family of worldwide workers and volunteers working to serve society and make today's world more harmonious for all.